on Wednesday, April 3, 2019.
membership and conventions in 2019. Reservation deadline is Friday, March 29, 2019. 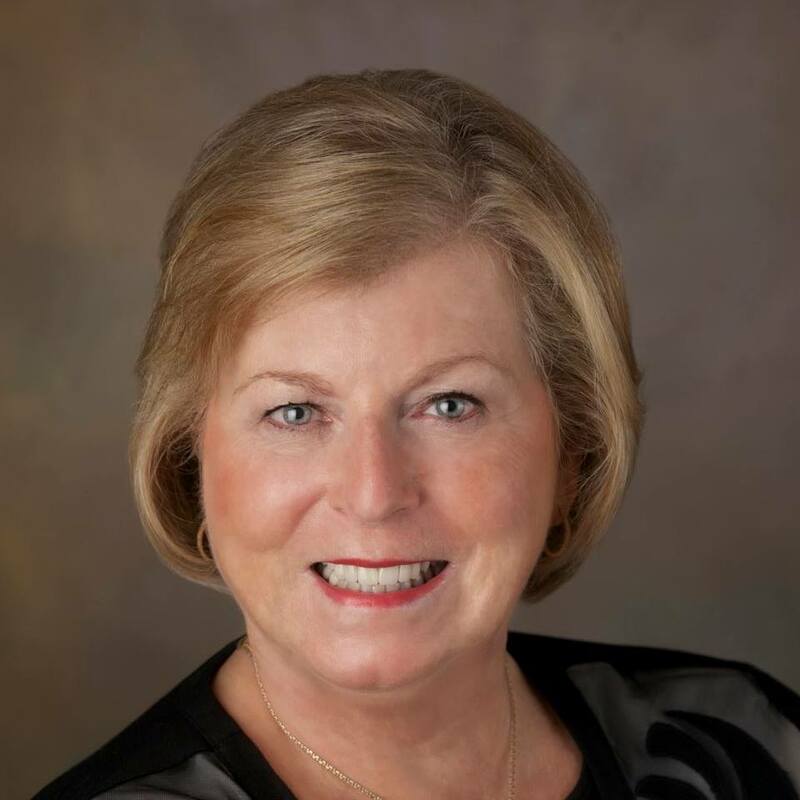 RSVP to Betsy Landers at 901-604-9520 or email rwoplunch@gmail.com. Membership Dues are $35.00 for Regular Members and $25.00 for men and those already a member of another Federated Women’s Club. 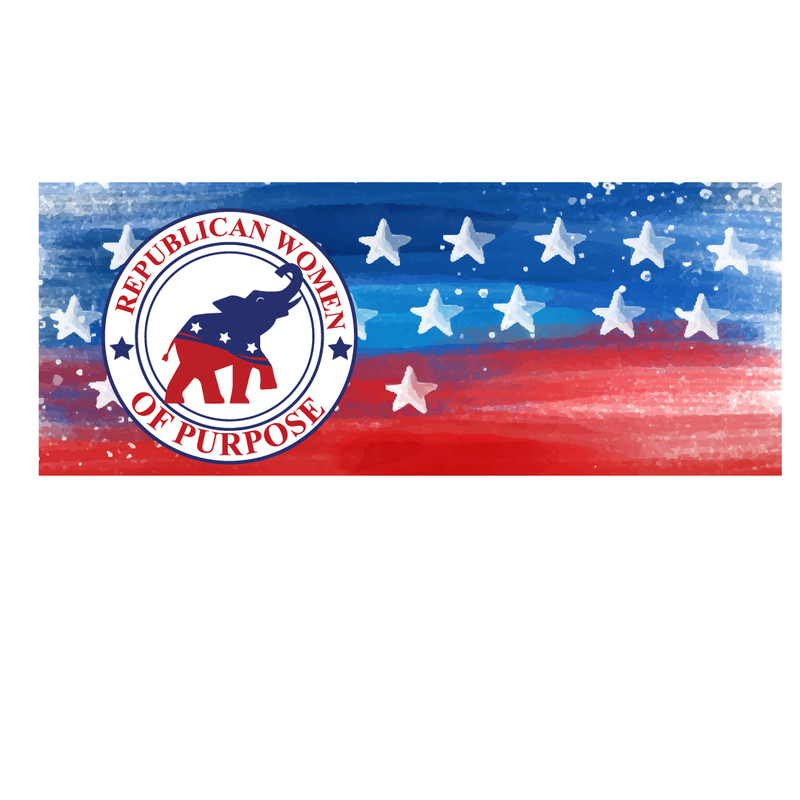 © 2019 — Republican Women of Purpose, Designed by Evolve Themes and Proudly powered by WordPress.